Education Scotland (Scottish Gaelic: Foghlam Alba, Scots: Eddication Scotland) is an Executive Agency of the Scottish Government, tasked with improving the quality of the country’s education system. (Links will take you to an external site). 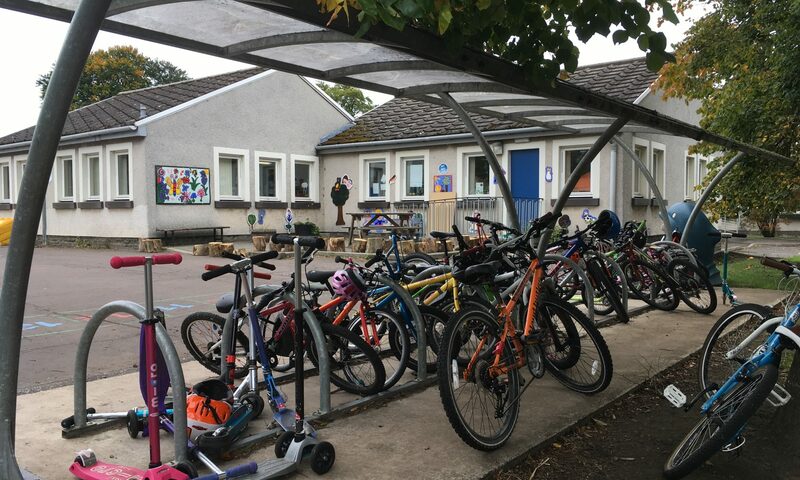 Evaluation of the quality of learning and teaching in Scottish schools and education services through Inspection and review of Scottish education. Education Scotland have developed the Curriculum for Excellence from it’s earliest introduction, the National Framework for Improvement, The Rights, Support and Wellbeing Team and the Continuing Professional Development (CPD) Team. Provision of support and resources for learning and teaching via the Education Scotland online service. Following consultation and trialling of methods there will be some changes to the Inspection Process in Scottish schools. These will be phased in from August 2016.